Rio Isla Realty can assist also with long-term rental properties. The following properties are our premium rentals, available for lease terms of 30 days or more. Call for more details on these and/or information concerning the rental industry in our area. 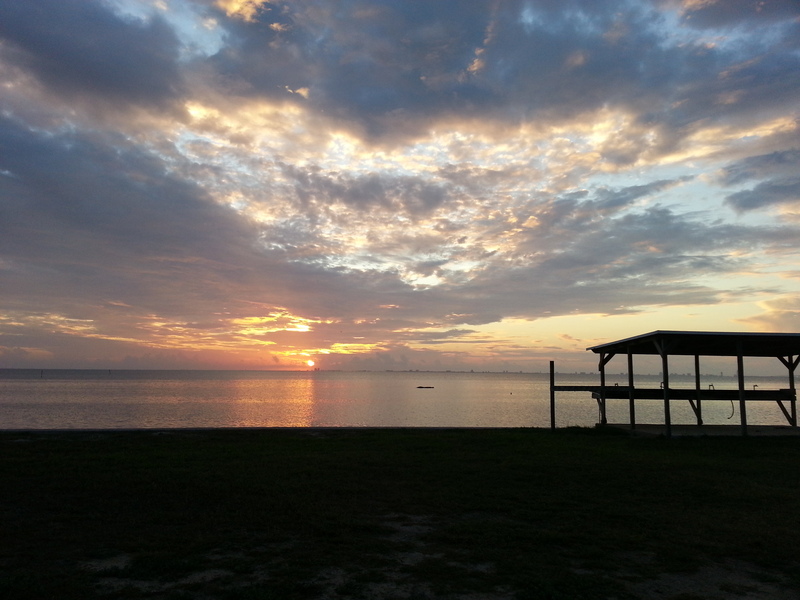 Servicing the towns of South Padre Island, Port Isabel, Laguna Vista, Los Fresnos and Bayveiw. Remodeled efficiency, sleeps 4 with queen bed & queen sleeper sofa. Grnd floor unit with community pools. 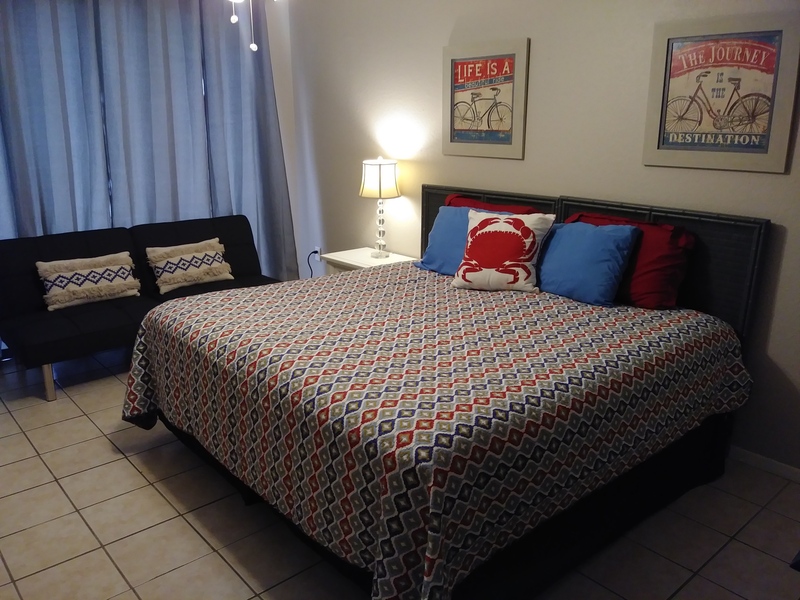 Located in entertainment district of SPI for easy access to restaurants, shopping, etc. Lease amount will vary with season. Fully furnished, non-smoking, no pets. Comfortable efficiency, sleeps 4 with queen bed & queen sleeper sofa. 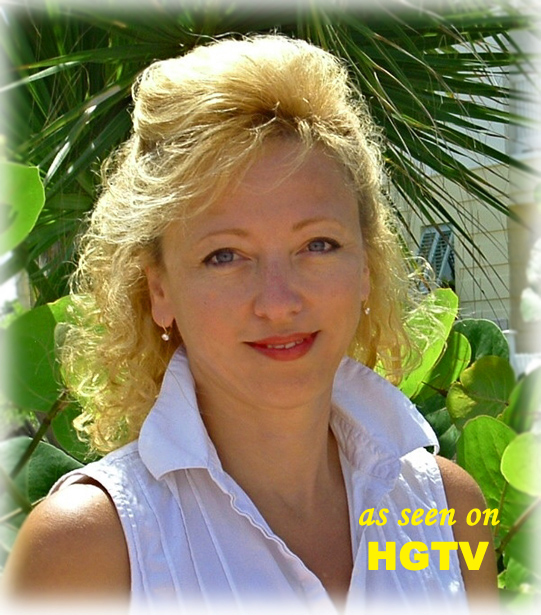 Third floor unit with community pools and view of Gulf surf. Located across the street from beach access & near entertainment district for easy access to restaurants, shopping, etc. Fully furnished, non-smoking, no pets. Comfortable efficiency, sleeps 4 with king bed & daybed. Third floor unit overlooks community pool and BBQ area. Located across the street from beach access & near entertainment district for easy access to restaurants, shopping, etc. Fully furnished, non-smoking, no pets. Remodeled ground floor 2/2 in quiet area with great bay view! Pool just beyond patio. Walking distance to convenient restaurants & city park, with fabulous view of the bay/island. Remodeled in 2016 with washer/dryer in unit. Rent to include water/sewer, basic cable, trash and pest control. Furnished or Unfurnished, non-smoking. Pet friendly upon owner approval. Remodeled ground floor 2/2 in quiet area with great bay view! Walking distance to convenient restaurants& city park, with fabulous view of the bay/island. Remodeled in 2015 with washer/dryer hook-up in unit. Rent to include water/sewer, trash and pest control. Unfurnished, non-smoking, Pet friendly upon owner approval. Ground floor, completely remodeled in 2016. Includes water/sewer, trash removal, pest control and amenities. 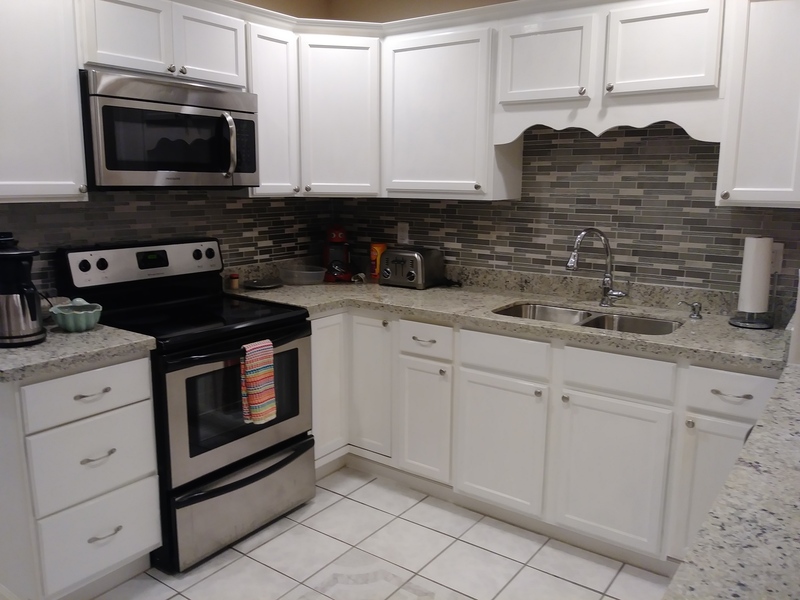 NEW: appliances, granite counters, kitchen cabinetry, tile flooring and more! Washer/dryer hookup in unit. FABULOUS view of bay from living room and covered patio! Unfurnished, non-smoking, Pet friendly upon owner approval. 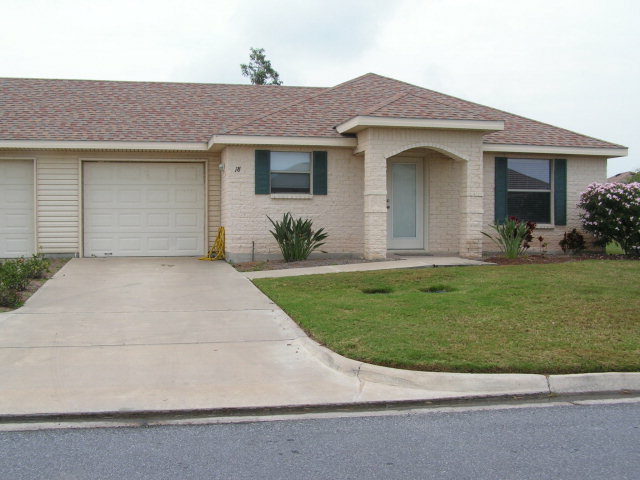 Upscale 3 bedroom single family home on lake in SPI Golf Community. 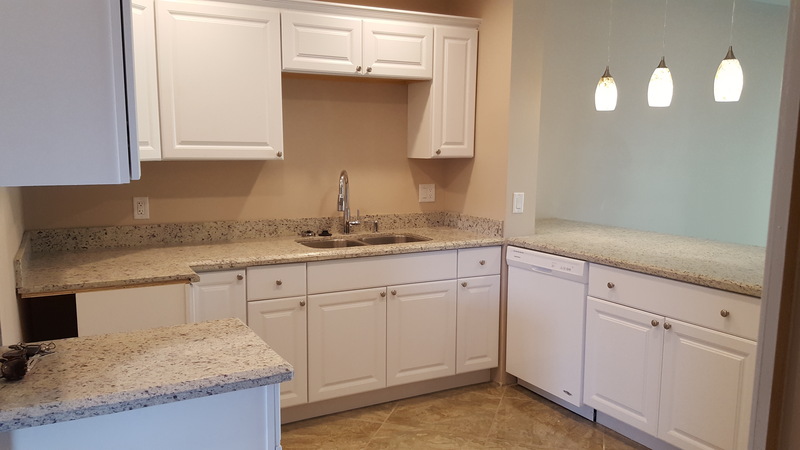 All brand newer stainless kitchen appliances, separate master suite with walk-in closet. Formal dining can be used for whatever you need. Gated community with amenities paid by the Landlord! Unfurnished, No Pets. 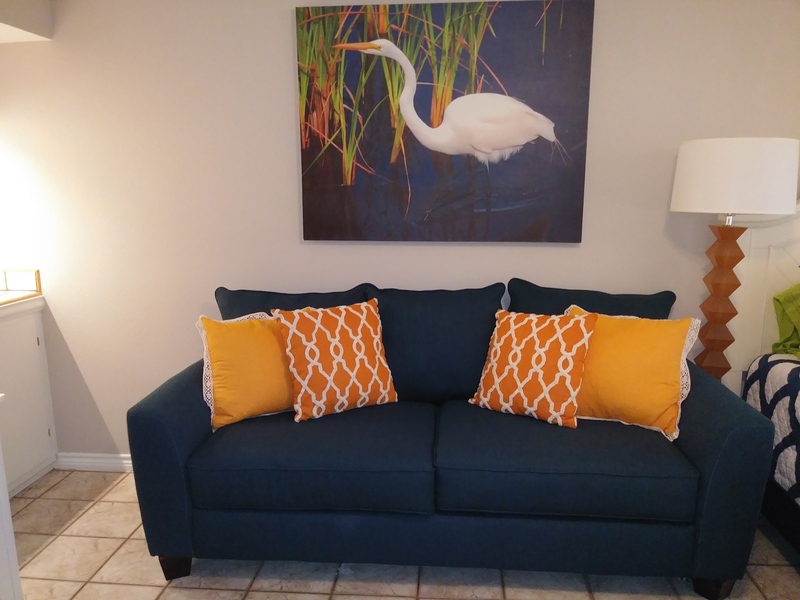 "Casita Retreat-ah" Laguna Vista,TX Available April 2020! 2 Bedroom, 2 Bath casita with 1 car garage. Enclosed patio for additional enjoying area. Unfurnished, non-smoking, Pet friendly upon owner approval.